Feeling pressure to find the perfect preschool? Ballard’s West Woodland neighborhood is home to several Pre-K schools, which are opening their doors for parents and prospective students to tour. Meet teachers, parents, tour classrooms, and find out if these budget friendly options are a good fit for your family! Seattle Gymnastics Academy, 1415 NW 52nd Street, believes that play is a medium through which children can develop their social awareness, cognitive abilities, emotion management skills and strengthen their physical abilities. If you are interested in enrolling your child in the Preschool program, please contact the Registrar at 206-782-1496. 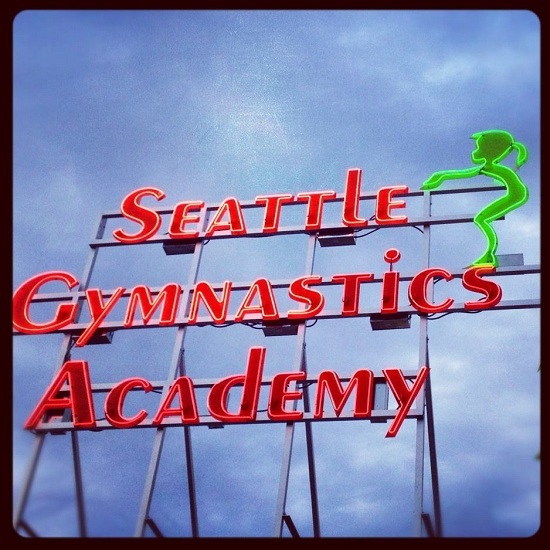 You may also contact the program director, Julie Silverstein at jsilverstein@seattlegymnastics.com, with questions. Potty Training: Children must be self sufficient in the bathroom to enroll. 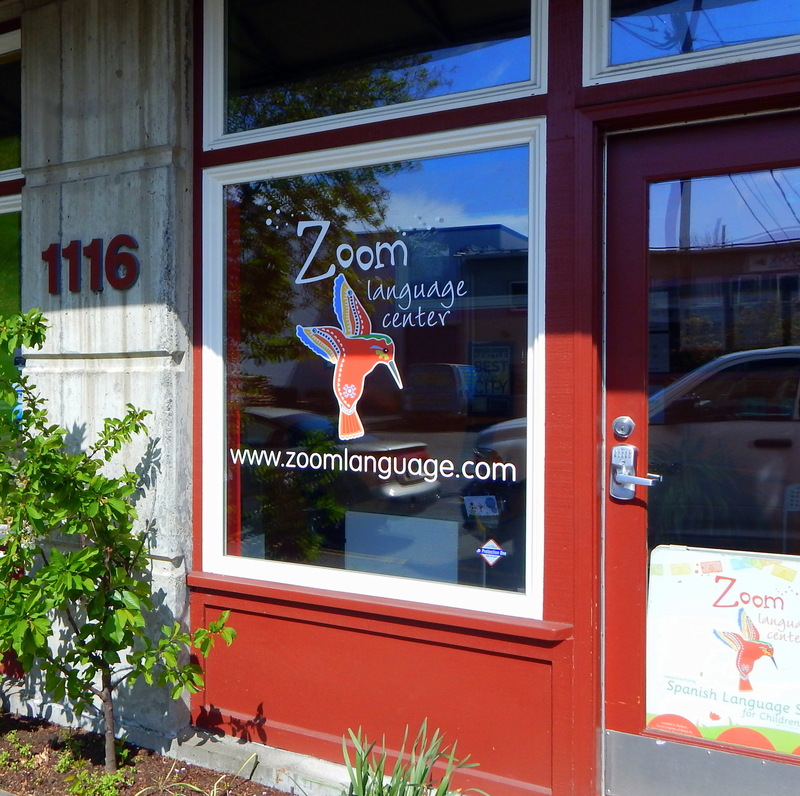 Zoom Language Center, 1116 NW 54th Street, is an award-winning Spanish immersion language school. They are offerring a FREE trial class for prospective students interested in learning more about their half-day Spanish immersion program for preschool age and kindergarten age children. Potty Training: Not required to enroll. Their program includes potty training as part of the routine of the class and the teachers reinforce bathroom habits that you start at home. 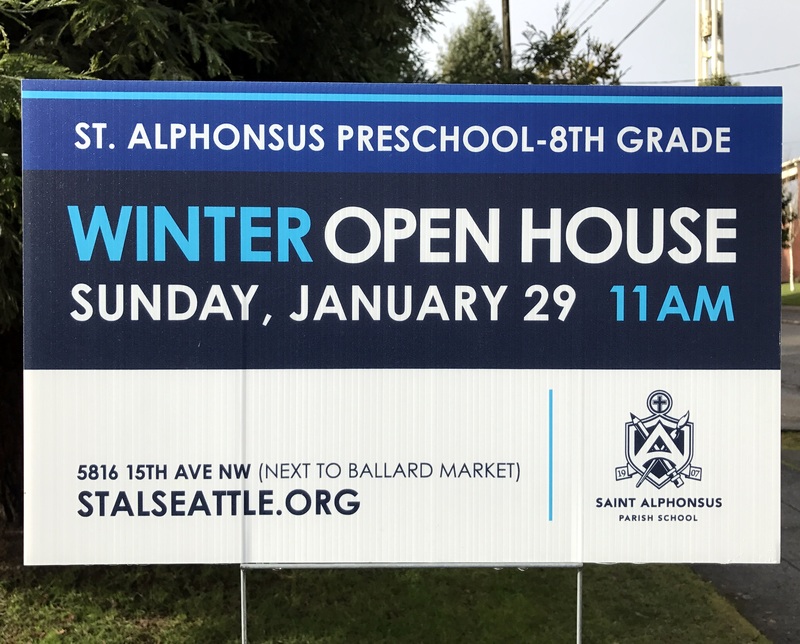 Saint Alphonsus School, located at 5816 15th Ave, is hosting a Winter Open House on Sunday, January 29 from 11am – 1pm. Teachers, students, and parents will be on hand to greet you, provide a tour of the school, and answer your questions. The program begins at 11am in the school with light refreshments and a presentation from the school’s principal, Mr. Matt Eisenhauer. Wee Learners Preschool is hosting an Open House on Wednesday, February 1 from 11:00 am – 1:00 pm. Please RSVP via email for this open house event, weelearnerspreschool@yahoo.com. 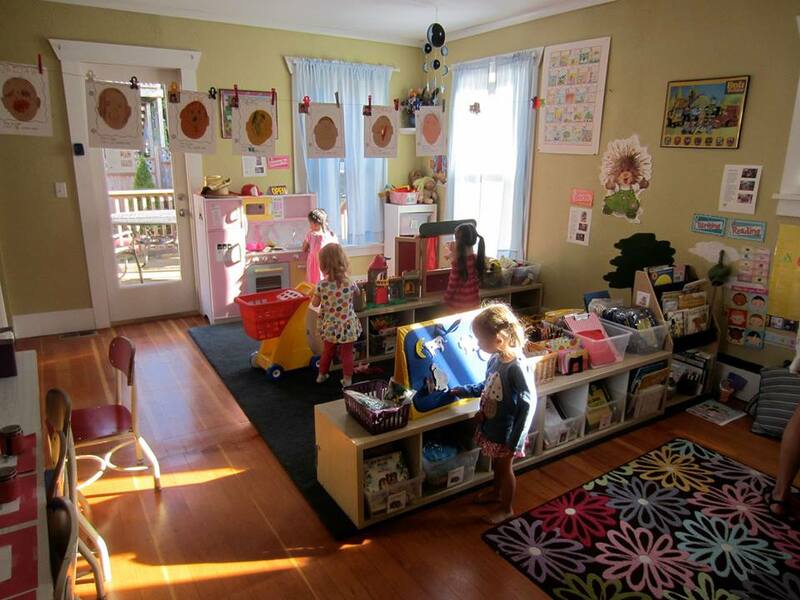 Wee Learners Preschool, 1132 NW 63rd, is a small in-home school, that offers half day preschool and pre-k classes. 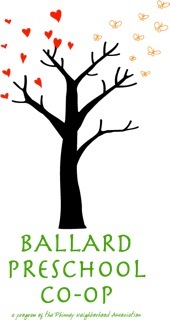 Ballard Preschool Co-op, a program of the Phinney Neighborhood Association, is hosting an open house on Saturday, February 4, 2017 from 10 am – 12:00 pm. Space is limited; please RSVP by Feb 3 to the registrar (bpc.registrar@gmail.com) if you wish to attend. Include your name, your child’s name, and your child’s date of birth. Potty Training: Not required to enroll. Did we miss one? Please let us know if your favorite Preschool is hosting an open house, free trial class or is currently enrolling. Email us at westwoodlandneighbors@gmail.com.